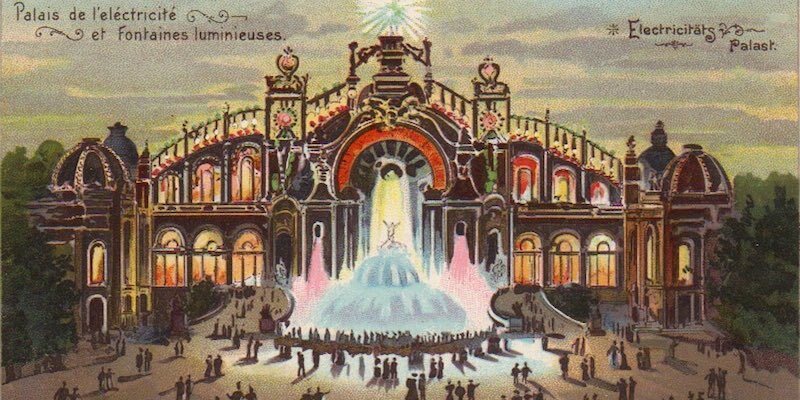 We've already told you about the Paris Exposition of 1900, but did you know that 1900 was only one of a series of international expos held in the City of Light? There were eight Paris Expositions Universelles held between 1855 and 1937. The first exposition, in 1855, was decreed by Napoleon III after he had witnessed the success of the Great Exhibition in London. The official name of the 1855 event was Exposition Universelle des Produits de l'Agriculture, de l'Industrie et des Beaux-Arts de Paris. The last expo in the series, the 1937 Paris International Exhibition, was dedicated to Art and Technology in Modern Life. With each expo, the latest innovations, technology, and landmarks that would forever change our world were introduced. 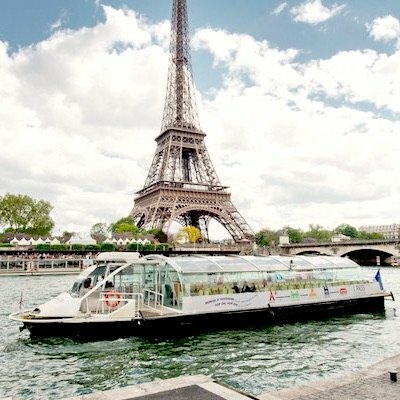 Let's take a look at some of the highlights of the Paris world fairs. Fountains were important features in all eight of the expos. These watery spectacles demonstrated the latest technology and artistic styles in fountain wizardry. Illuminated fountain shows set to music were introduced, as well as glass fountains and modern abstract fountains. Most of the fountains were only temporarily located at the expos and could be purchased by towns, villages, or even wealthy landowners. 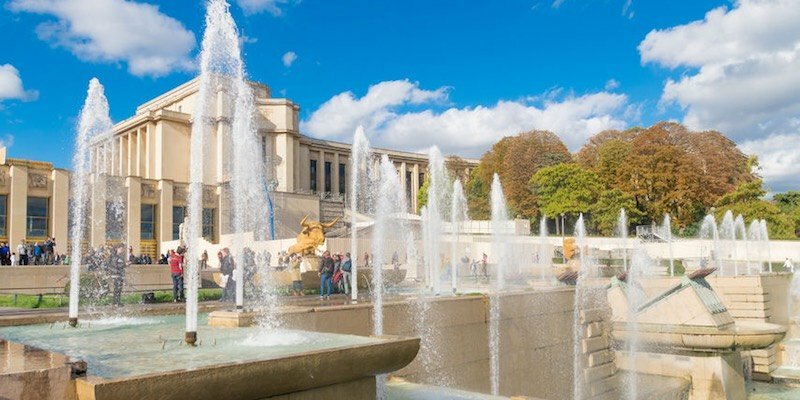 For the 1867 Exposition Universelle, which took place at the Champs de Mars and the Trocadero, Baron Haussmann (the Paris city prefect) created a large pool, with water pumped from the Seine, to be used for the many fountains. On the Champs de Mars he built cascading waterfalls, ponds, and grottoes with two majestic fountains at each end of the Pont d'Iena. The most spectacular was the Crystal Fountain, made by Baccarat. It's unfortunate, but only the drawings remain. To celebrate the 100th anniversary of the French Revolution, the 1889 exposition unveiled the Eiffel Tower as well as an illuminated fountain show which featured electric lights shining up through columns of water. It was called the Fountain of Progress and was shown three times per evening to sold-out audiences. We have Napoleon III (French emperor and Haussmann's boss) to thank for today's Bordeaux wine classification. He requested that a classification system for the best Bordeaux wines be developed specifically for the 1855 Paris expo. Experts from the wine industry gathered, tasted, sorted, and ranked the wines according to each chateau's reputation. 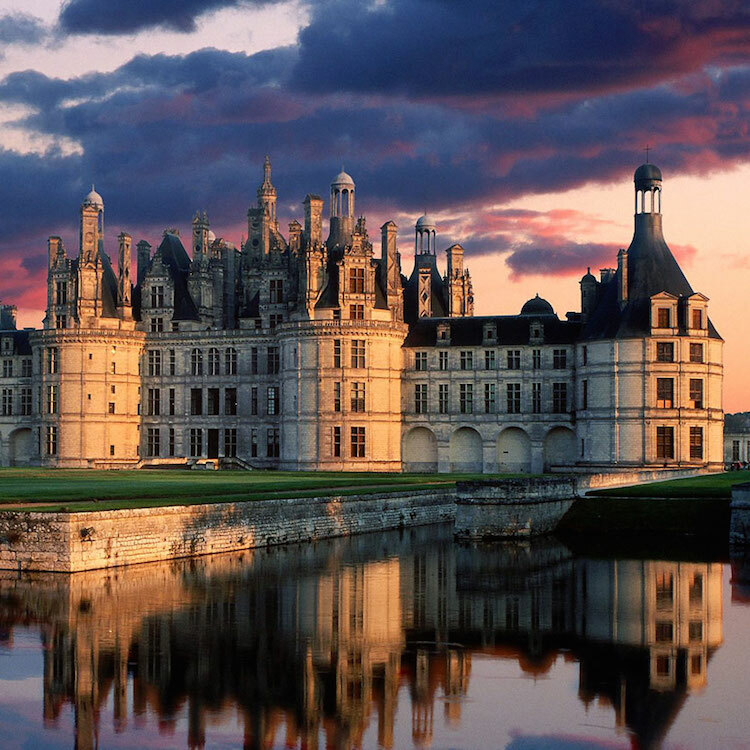 The Grand Cru Classé system they produced ranked red Bordeaux wines into five divisions. 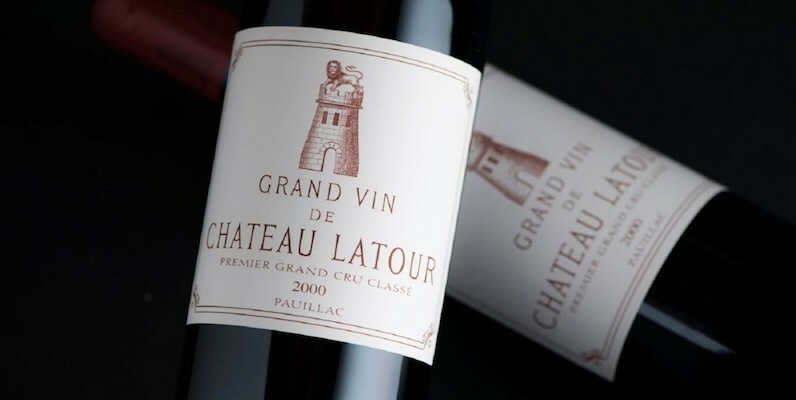 The highest rank, Premier Grand Cru, was awarded to only four wines — Château Latour, Château Lafite Rothschild, Château Margaux and Château Haut-Brion. Of the sixty-one classified wines only one was outside the Medoc region; that one exception was Château Haut-Brion, from Graves. Demonstrating the French reluctance to mess with a good thing, this classification created for the 1855 Paris Expo was unchanged for over a hundred years until 1973, when Mouton Rothschild was promoted to Premier Grand Cru status. 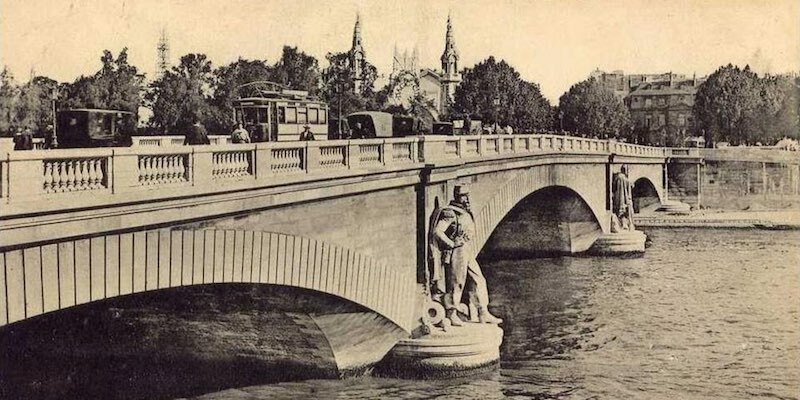 This now-famous bridge was built for the 1855 Universal Exposition to connect the Champs de Mars expo grounds to the Right Bank. Unfortunately, the bridge wasn't completed until after the expo was over! In the 1970s Pont de l'Alma was reconstructed to meet modern-day traffic needs. Today, it's still an important bridge that links the Left Bank to Right Bank. A tunnel beneath the bridge n the Right Bank is where Princess Diana died in the tragic automobile crash of 1997. Jules Verne, a visitor to the 1867 Paris exhibition, was so enthralled by the displays featuring electricity and submarines that he was inspired to write one of his best adventure novels – 20,000 Leagues Under the Sea. When the book was released in 1870 it was immediately recognized as one of his greatest works. 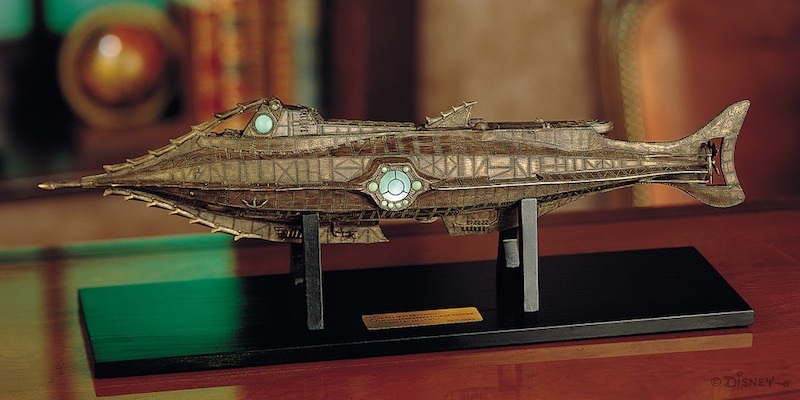 Although the submarines Verne saw in 1867 were primitive vessels (including the French submarine Plongeur), Captain Nemo's Nautilus is more like a modern-day submarine. 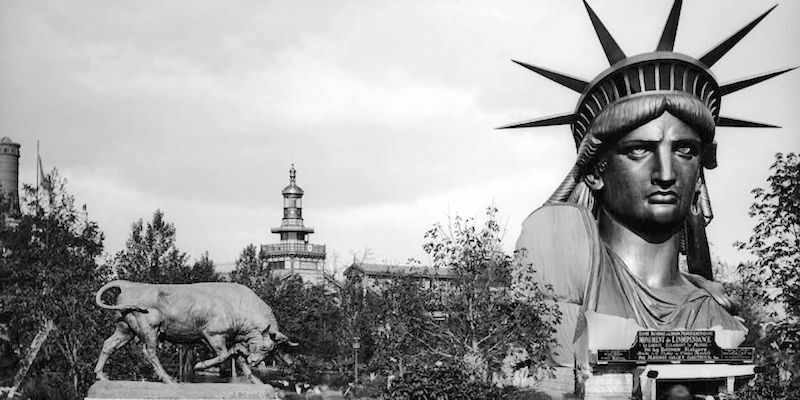 At the 1878 Paris Expo the full-size head of the Statue of Liberty was on exhibit in the the Trocadero gardens. Other completed parts of the monumental statue were also on view in the Champs de Mars before they were shipped to New York City on the French steamer Isere via the Seine River. The colossal copper statue, a gift from France to the people of the United States, was designed by sculptor Frédéric Bartholdi and built by none other than Gustave Eiffel. The statue was dedicated in New York on October 28, 1886 and became a designated UNESCO World Heritage site almost a century later in 1984. Built for the 1937 International Exposition, the four young architects who designed it faced tough competition, including from Corbusier himself, during the design competition for a space to be a "palace of the museums of modern art". 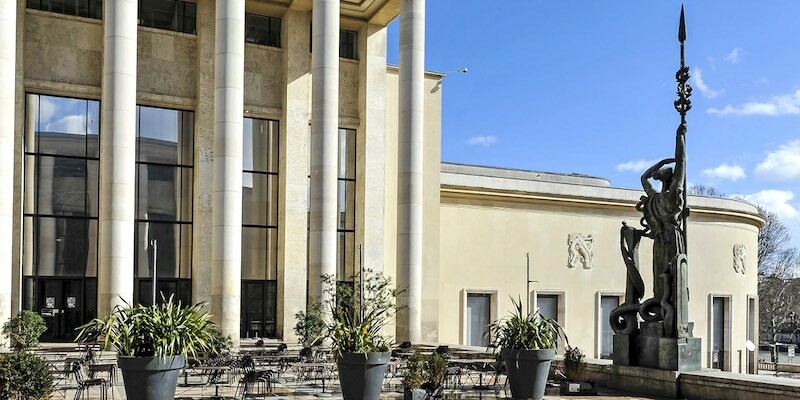 In the years since the 1937 expo the building has stayed true to that designation, becoming home to various aspects of modern art, including housing the 20th century works of art from the Petit Palais collection. Today, one side of the Palais de Tokyo is home to the Musée d'Art Moderne de la Ville de Paris — the museum of modern art of the City of Paris. The other side of the building is the largest museum in France dedicated to temporary, contemporary art exhibitions. By the way, the Palais de Tokyo is not so called because Japan used it for its 1937 expo entry. 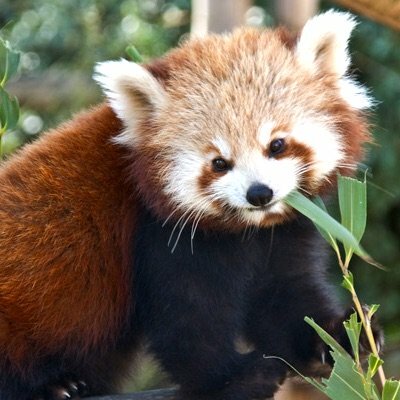 (Although that would have been a good guess). It was named for the street that the building faces on the Seine River side. Formerly Avenue de Tokio, the street was renamed in 1945 to Avenue de New-York. The hill of Trocadero, that overlooks the Seine and the Champ de Mars, had been on the Paris radar for a century or more as a possible building site. Napoleon had his eye on it as the location for a grand palace dedicated to the King of Rome, Bonaparte's young son, but nothing came of that scheme. At last, Trocadero was used for several international expos — first in 1867, then in 1878, and again for the 1937 International Exposition. In 1878 an odd, exotic-looking palace was built for as a venue for exposition concerts and meetings. It was oddly ornate, sporting towers, a central cupola, and a curved, colonnaded front. There was a fountain in front of the palace and various odd concrete sculptures scattered in the gardens. It didn't look across the river to the Eiffel Tower because there was yet no tower there to see. By the time the 1937 expo rolled around that palais was dated (although we think it was dated the minute it was completed) and a modern, or moderne, concept was called for. 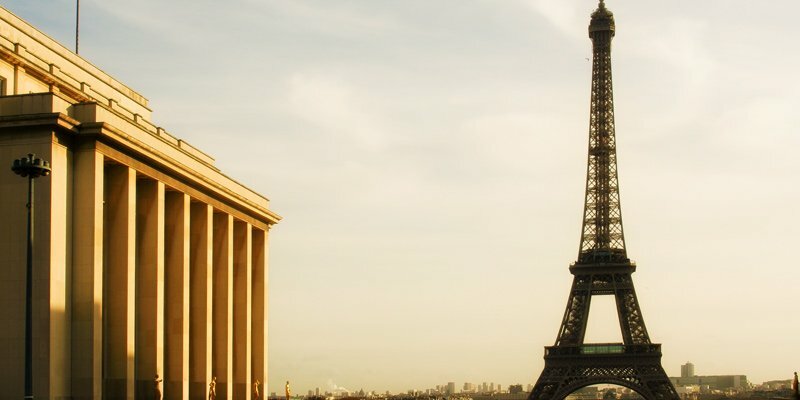 That's when the current building, known as Palais de Chaillot, was designed and created, with two curved wings on either side of a large central plaza. The most recognized tower in the world was created to mark the entrance to the 1889 Universal Exposition. It was planned as a temporary exhibit, with the date for demolition set for 1909. Lucky for us, it became so loved that it stands today and into the foreseeable future. At 1,066 feet, the Eiffel Tower is still the tallest structure in Paris and was the tallest structure in the world when it was completed. Gustave Eiffel explained that the unusual shape of the tower ensured it could withstand lateral wind forces. It's still hard to imagine that it was originally considered an eyesore, with many well-known architects (we're looking at you, Charles Garnier) and artists petitioning for its removal. 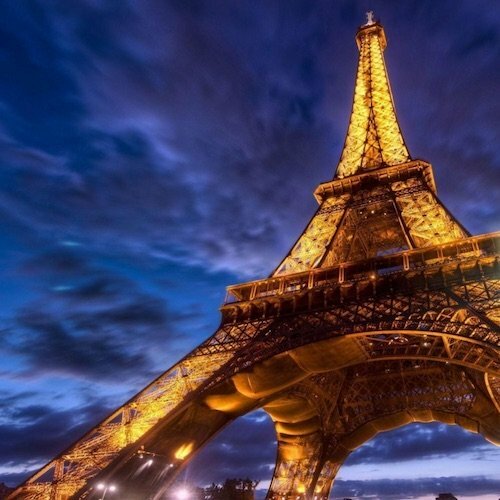 Later, its value as a radio tower saved it from destruction and it became an iconic landmark of Paris. The 1925 Expo was intended to show that Paris reigned supreme in the arts and to highlight the new style moderne of architecture, decoration, furniture, jewelry, and decorative arts. Many avant-garde ideas were presented here for the first time. Style Moderne would became known as Art Deco, coined after the International Exhibition of Modern Decorative and Industrial Arts. 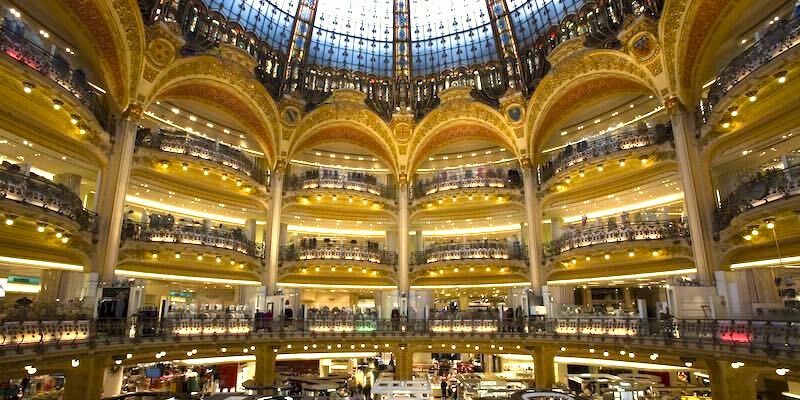 Examples of Art Deco architecture found in Paris today include the 1937 Palais de Chaillot at Trocadero, Palais de Tokyo, the Galeries Lafayette department store (pictured), and the swimming pool Piscine Molitor, which was restored over the past few years.